"Molecular Scissors" Seek Out Lingering HIV - Joe.My.God. As long as there’s lingering HIV, patients must keep taking the drugs, which cause side-effects, make for high prescription bills, and raise the threat of drug resistance. At least, that’s the case for now. In a new study, scientists reveal a possible way to literally hack those lurking viruses out of a person’s DNA strands. With a custom enzyme made through coerced evolution, researchers selectively and reliably sliced HIV sequences from a number of cell types: bacteria, human cell lines used in research, in cells collected from patients with HIV infections, and in “humanized” mice with HIV. 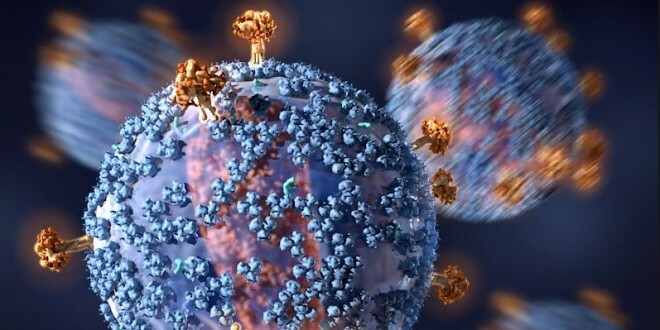 Though the strategy is early in development—far from clinical use—the data so far points to an effective and safe way to help drug treatments completely finish off HIV infections. This is a “promising strategy for future clinical applications,” the authors report. The method relies on an enzyme that researchers forced into targeting a highly conserved, 34-base sequence of genetic code that flanks HIV genomes when they’re lodged in human DNA (these implanted sequences are called proviruses). Of course, not every HIV provirus has these 34-base sequences—but most of the ones infecting humans do. The sequence, found in most HIV-1 subtypes, is estimated to occur in 82 percent of individuals infected with HIV. The HIV-targeting enzyme, dubbed Brec1 (for broad range recombinase 1), originally sought out and snipped a completely different genetic sequence. But the researchers coaxed it into chopping HIV by making mutated versions. Then, researchers screened the mutants for the ability to cut sequences related to the conserved HIV sequence. Then, they repeated the process, gradually shifting the target sequence until it matched HIV.